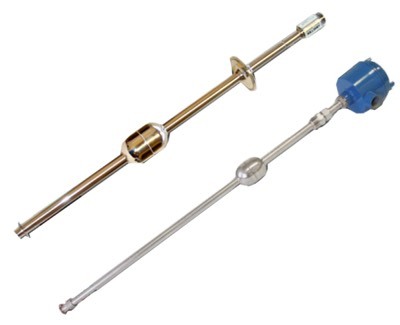 B/W Controld offers an extensive line of sensors for point and continuous liquid level control. Continuous level sensors are used in industries such as chemical processing, food and beverage, pharmaceutical and petroleum. Point Level is used in municipal water and wastewater applications.